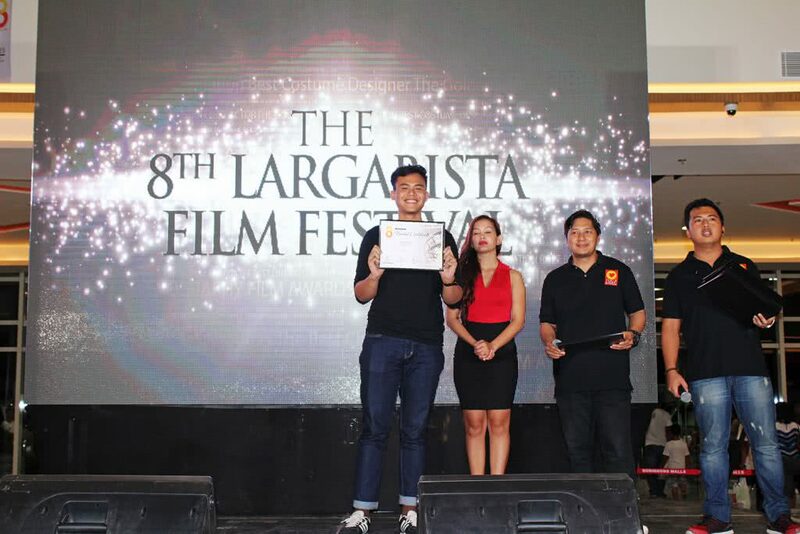 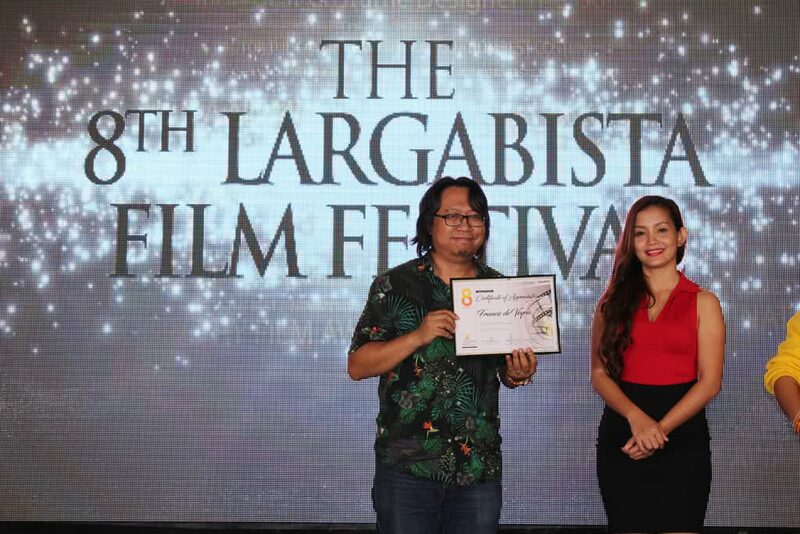 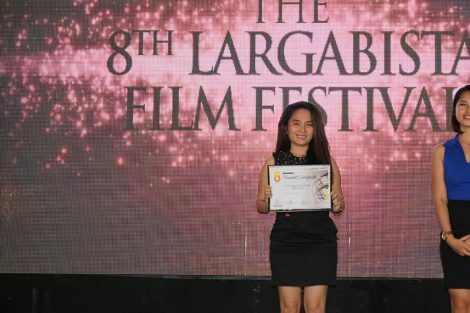 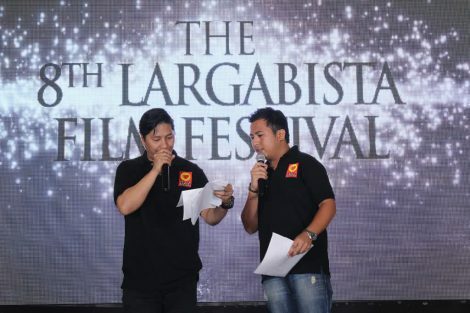 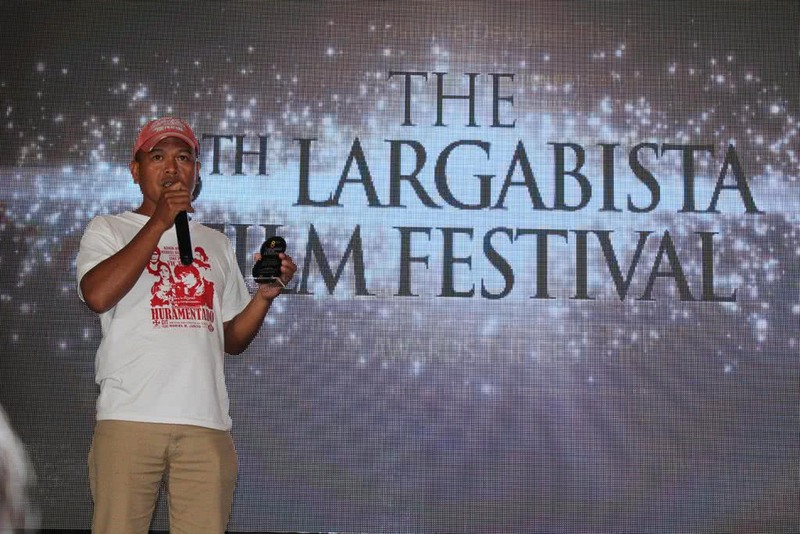 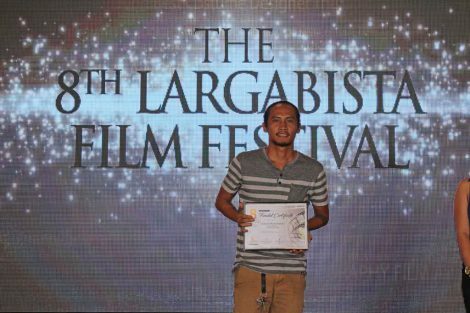 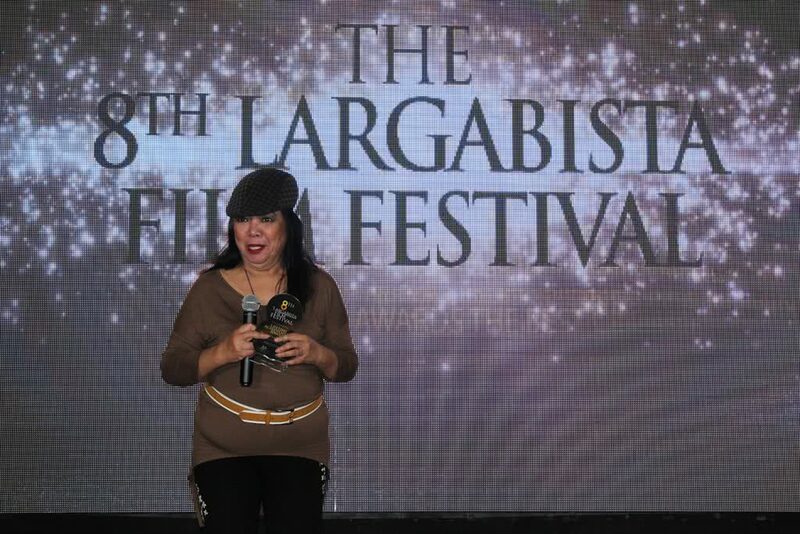 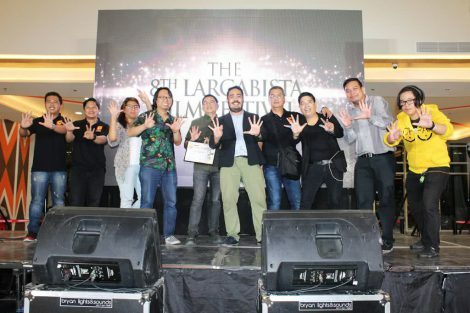 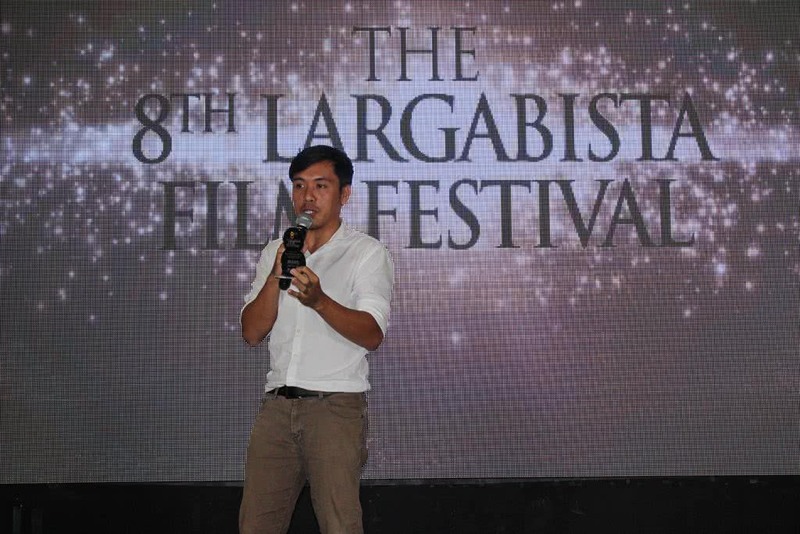 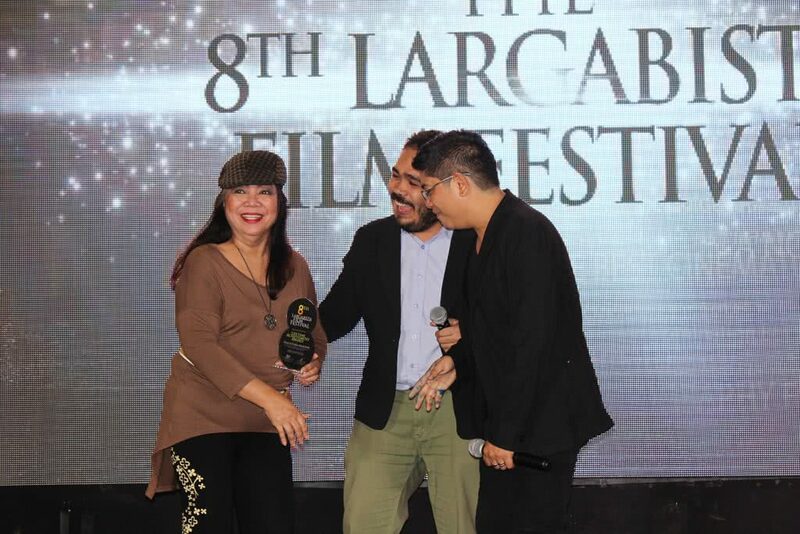 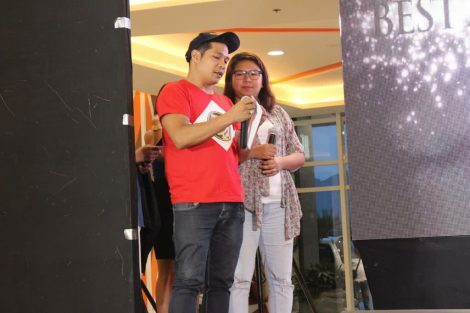 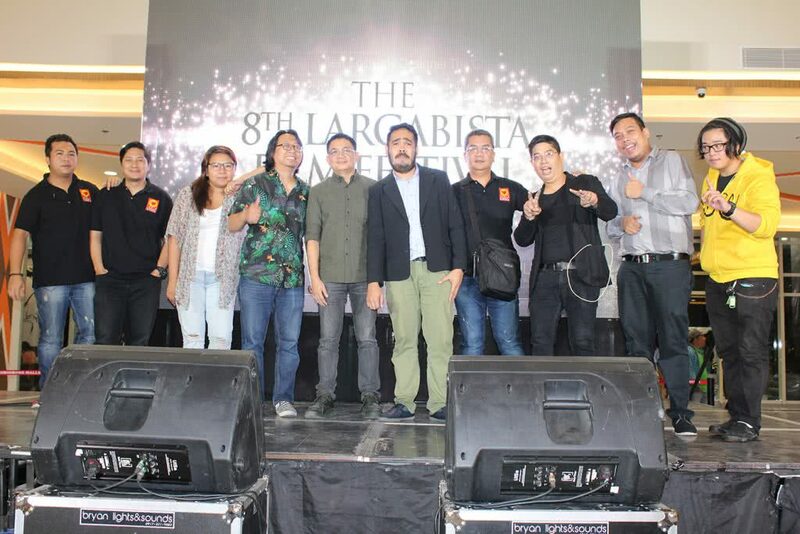 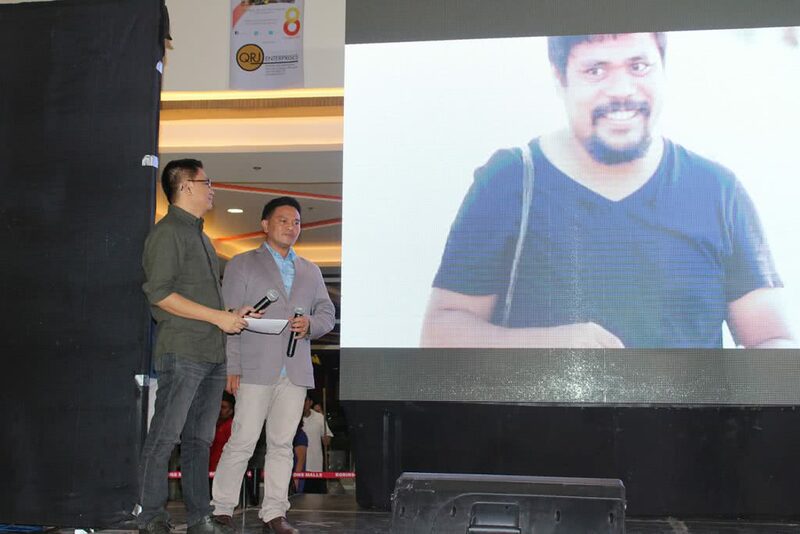 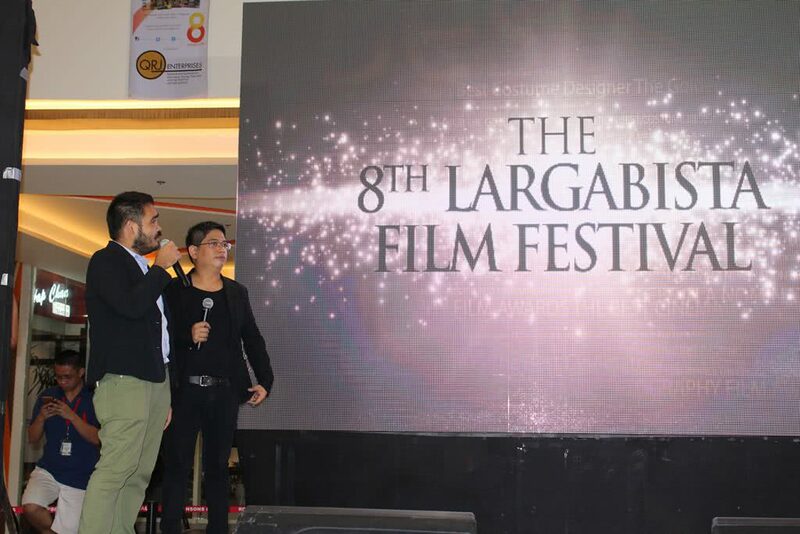 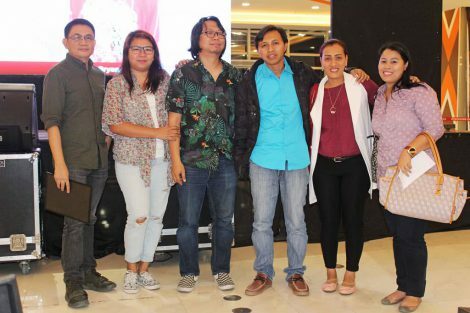 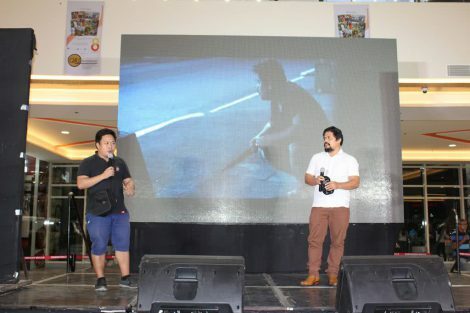 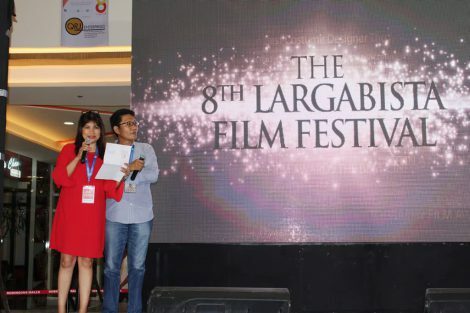 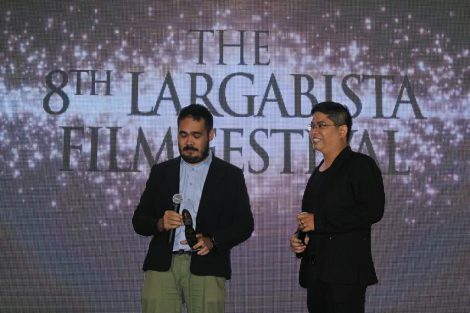 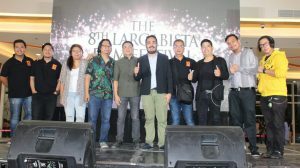 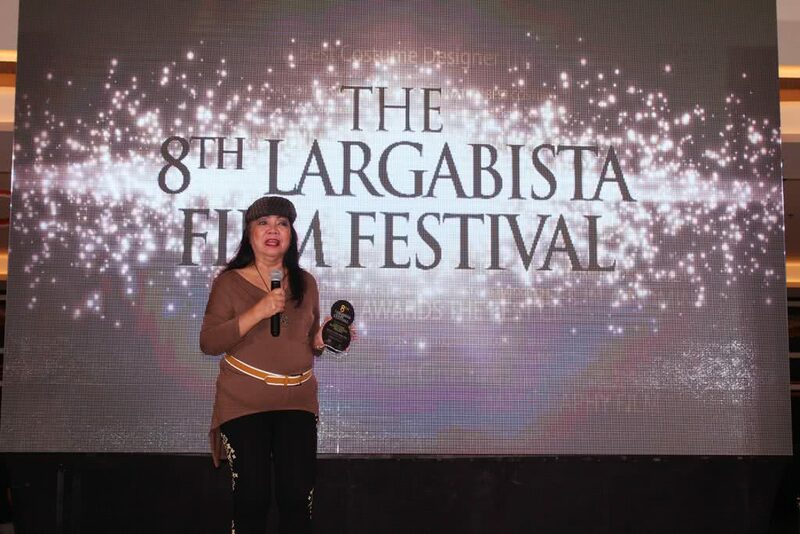 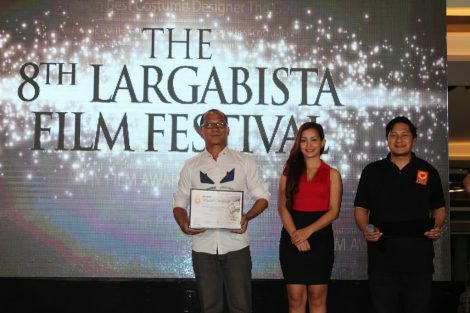 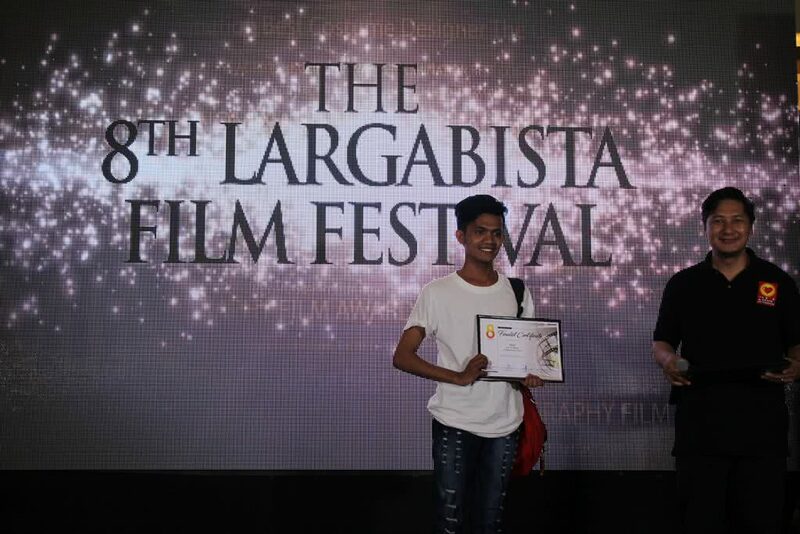 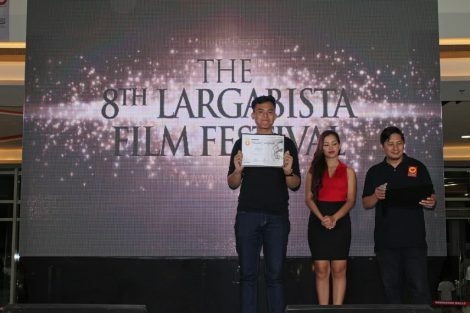 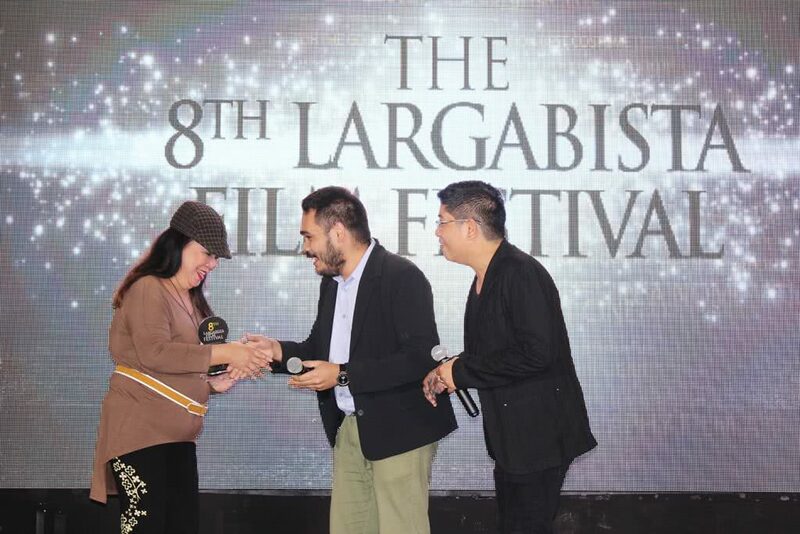 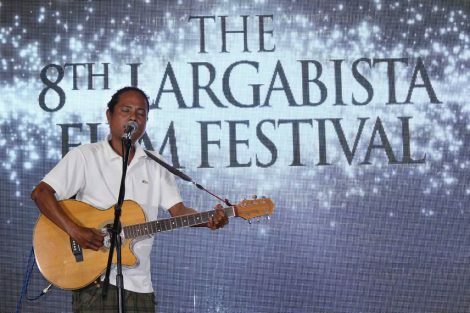 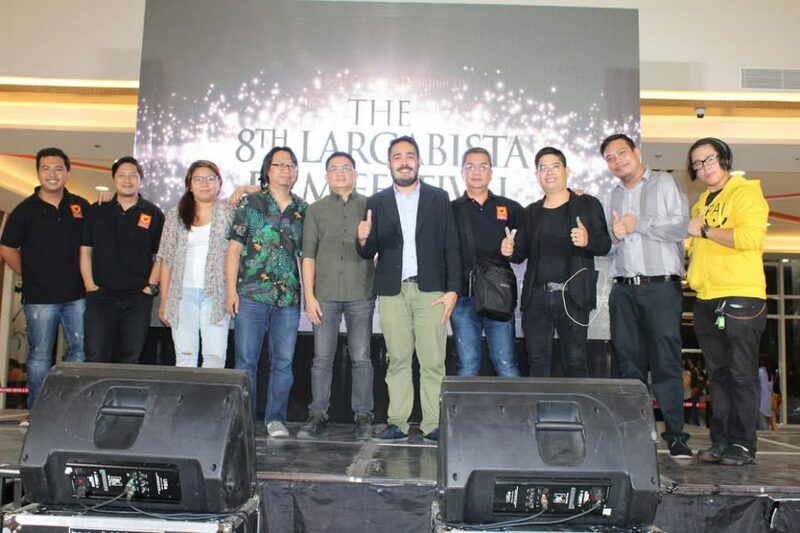 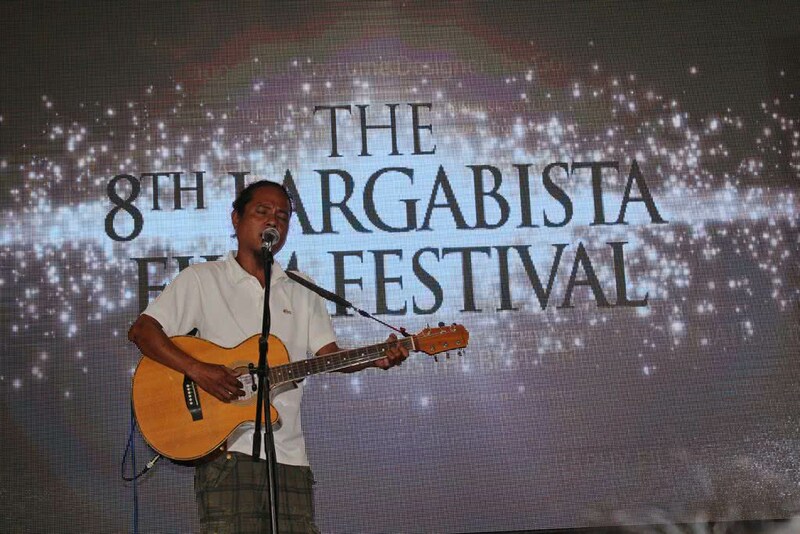 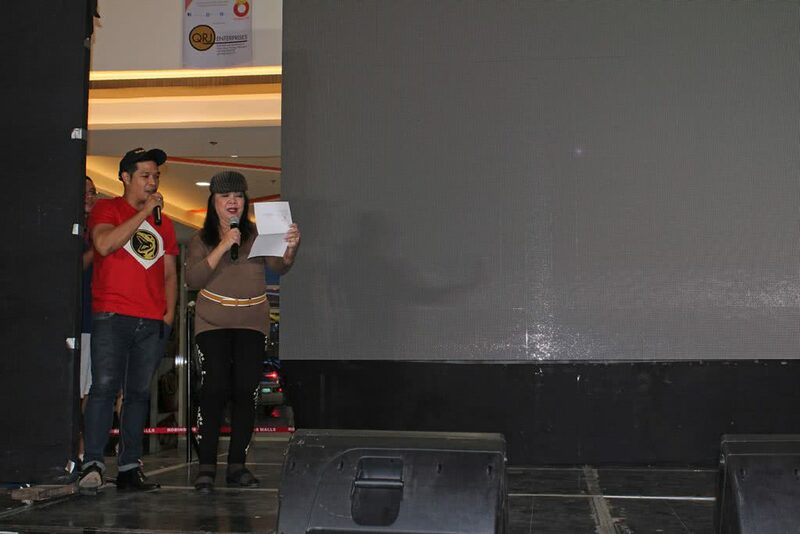 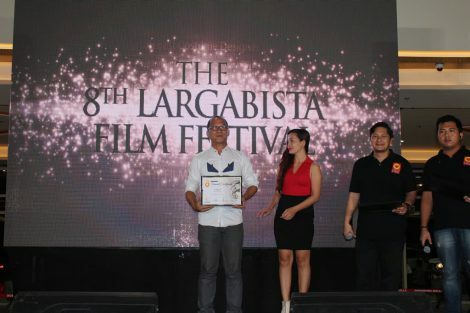 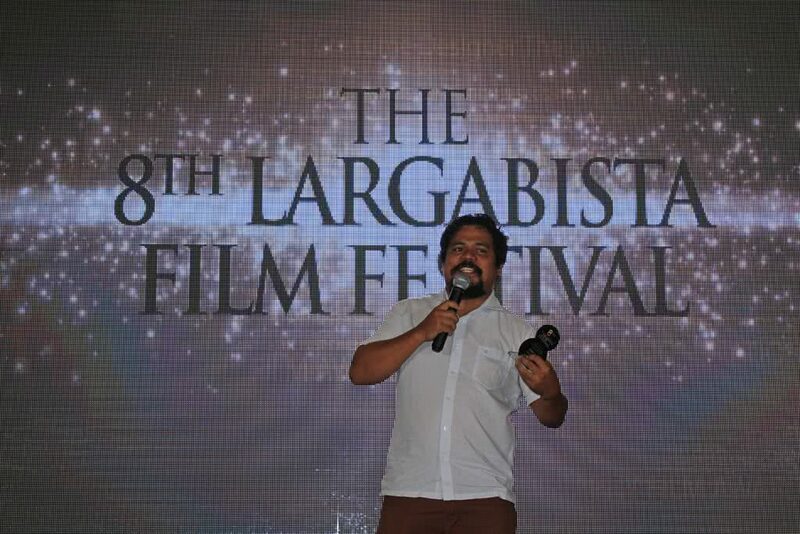 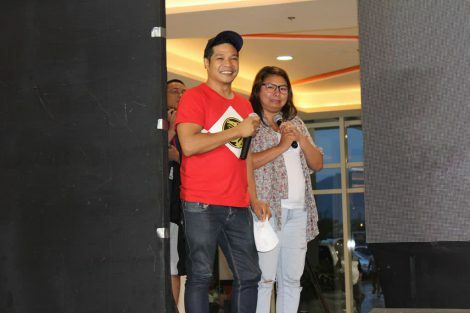 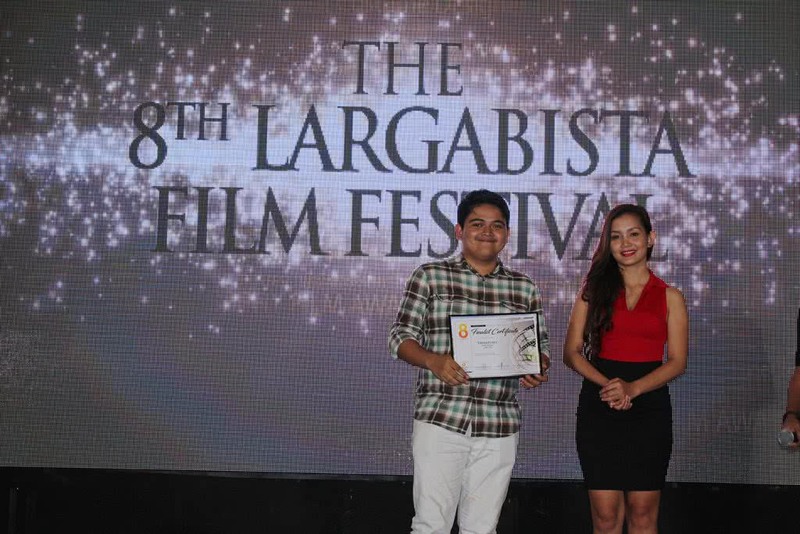 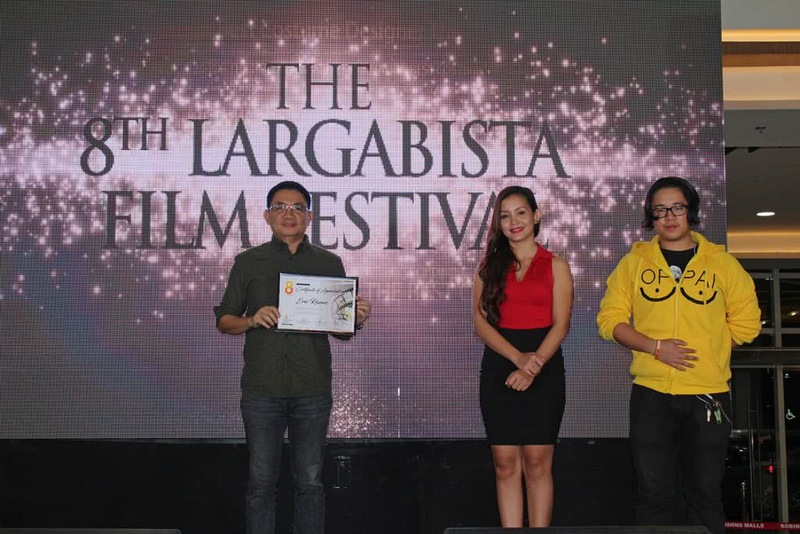 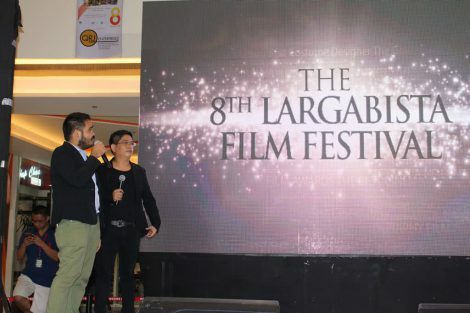 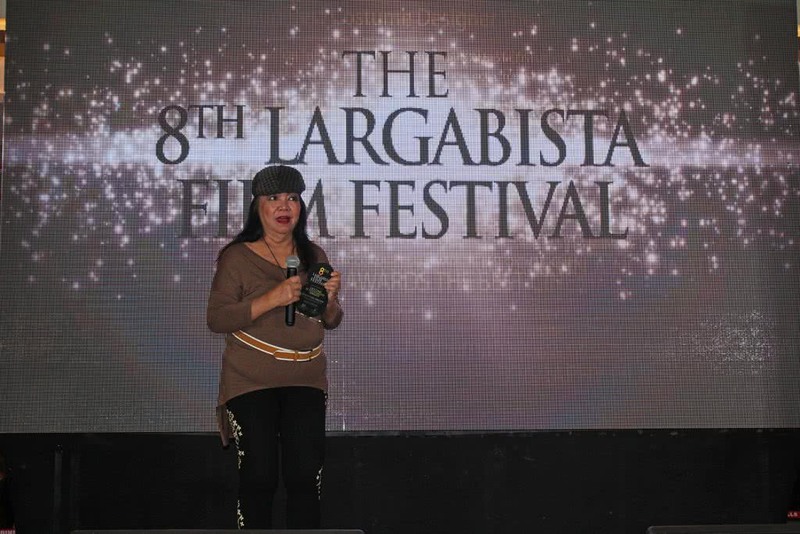 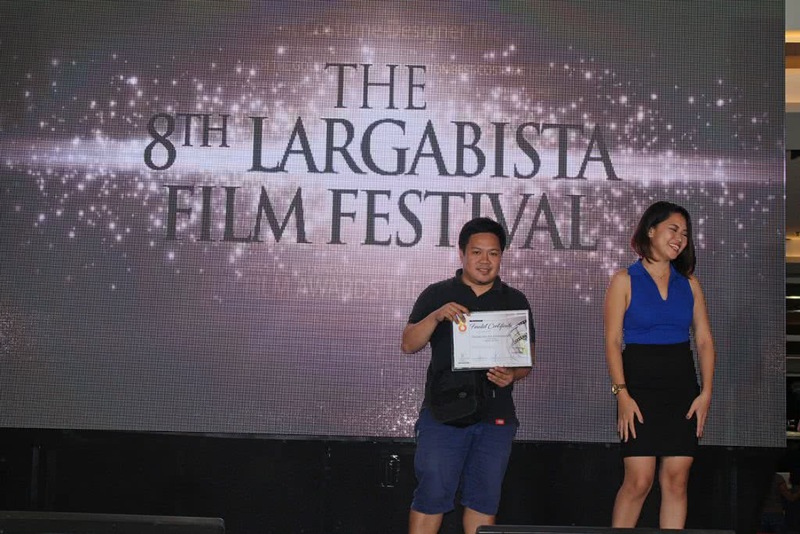 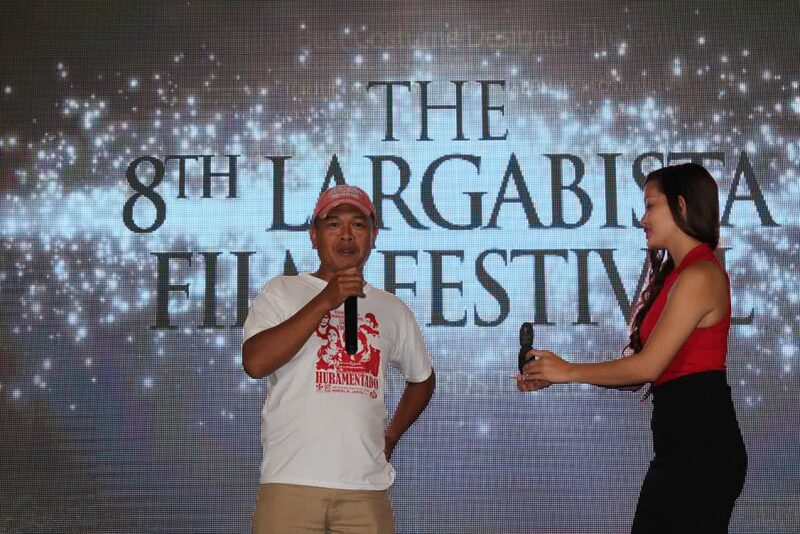 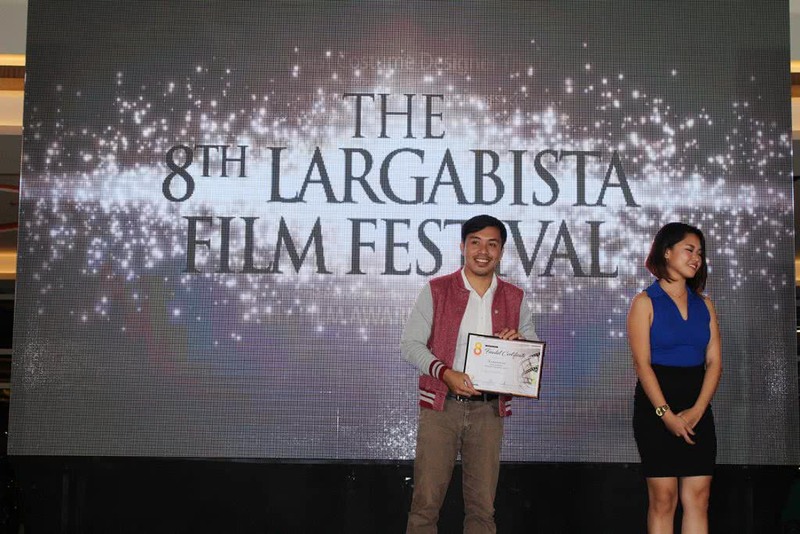 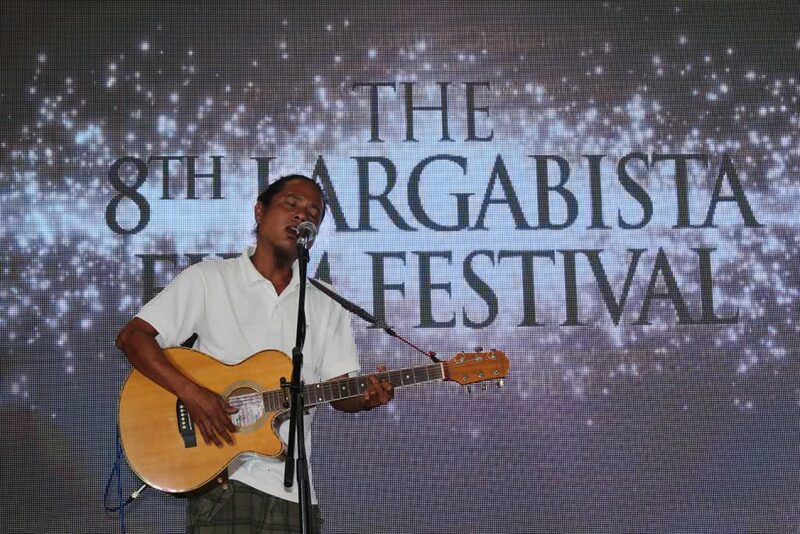 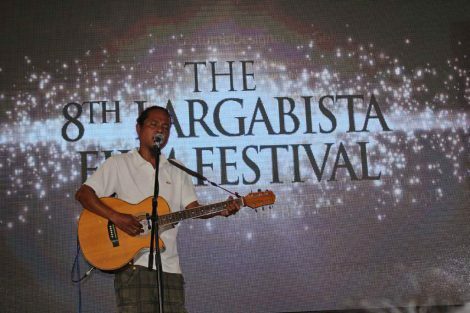 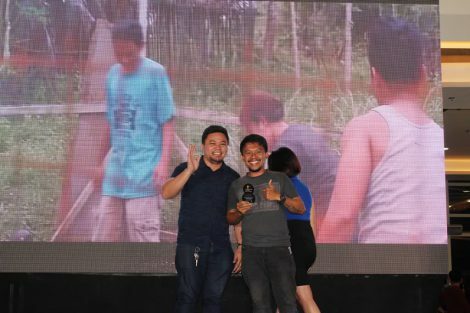 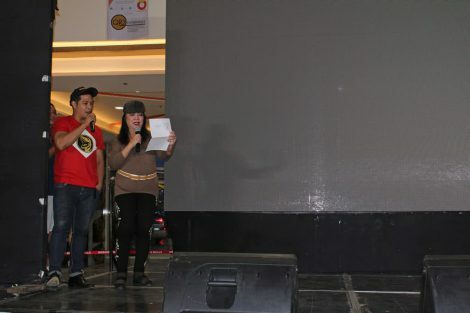 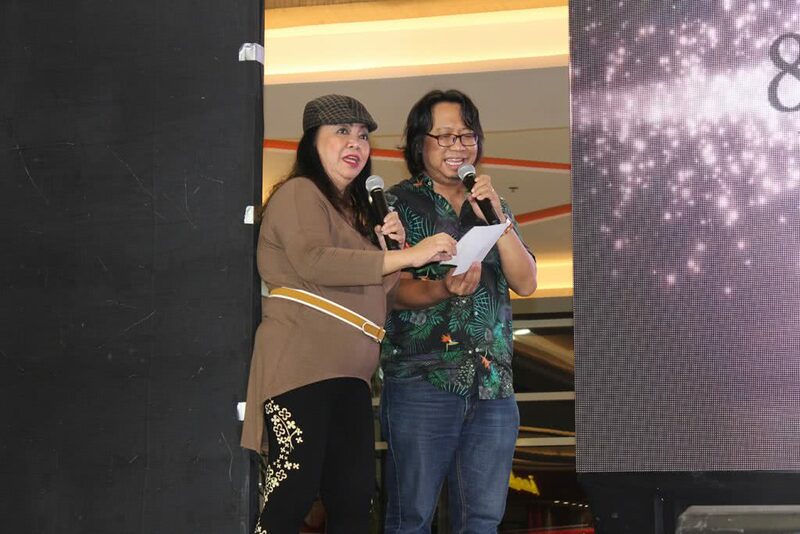 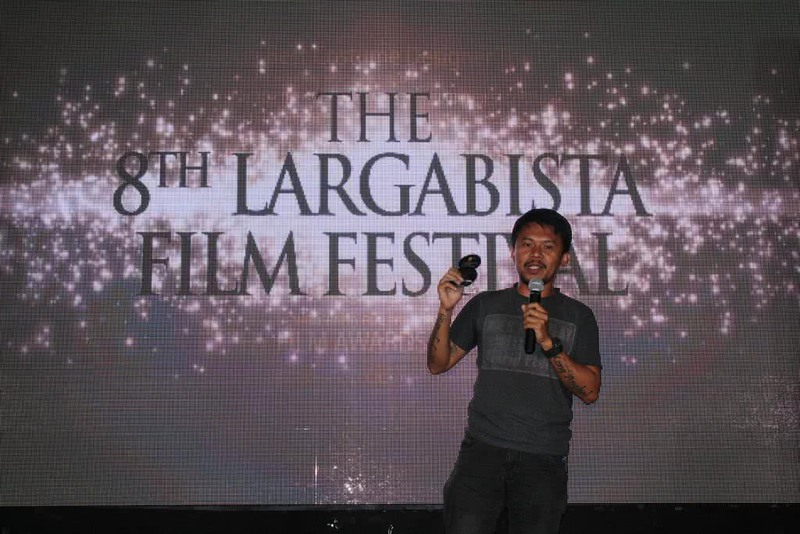 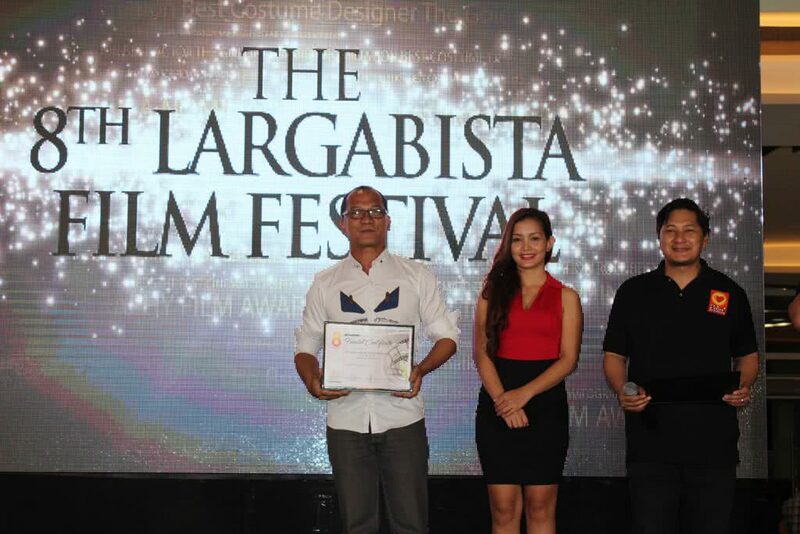 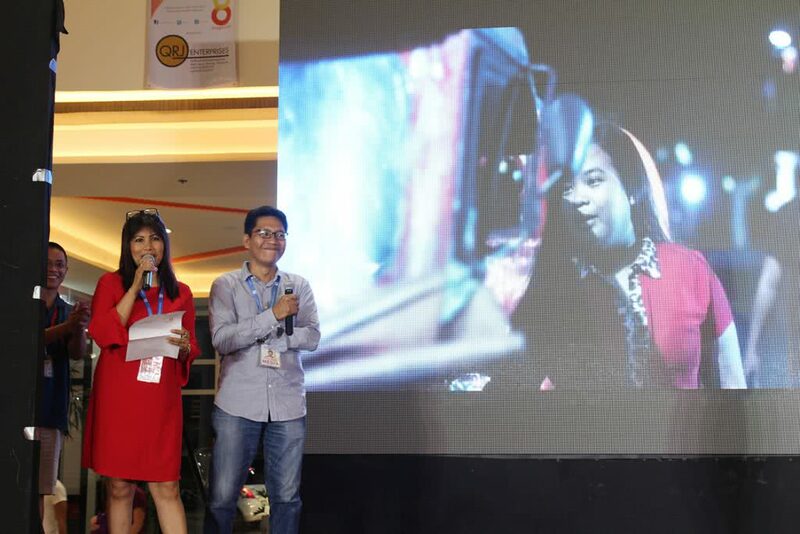 The local regional film industry came alive as 8 Magazine resurrected the Largabista Film Festival now on its 8th Anniversary last March 31, 2017, at the Robinsons Place Tacloban Expansion Activity Area. 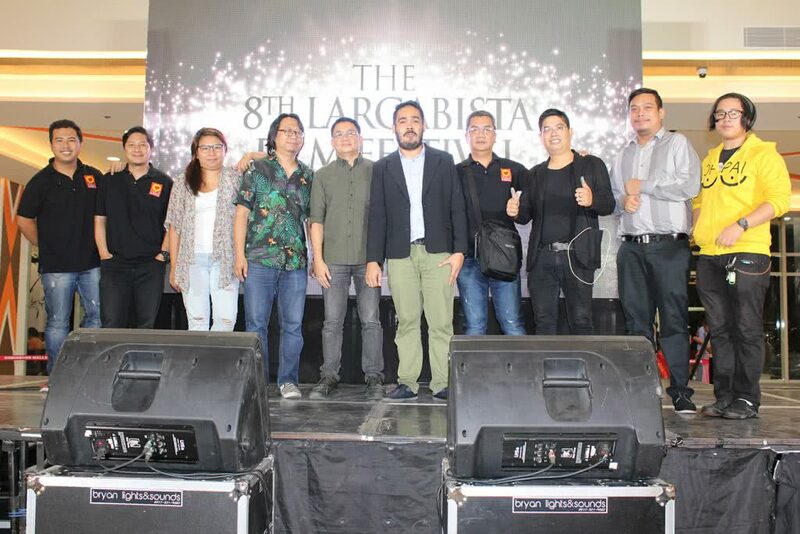 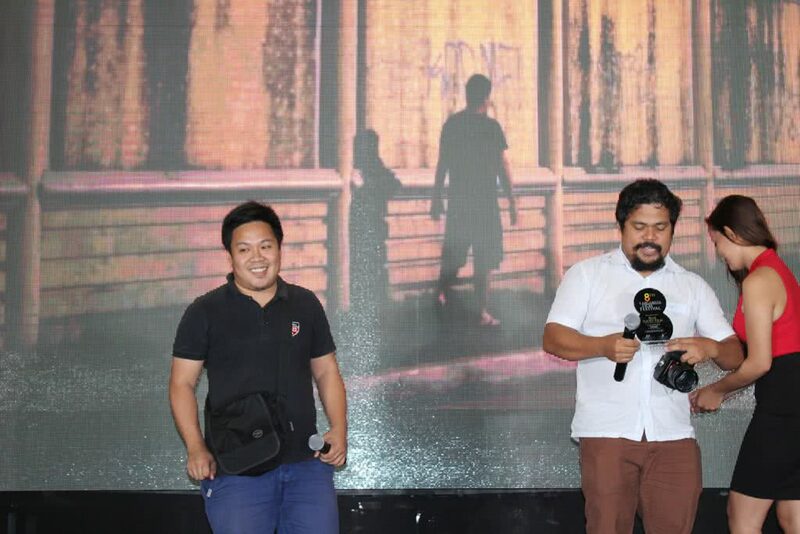 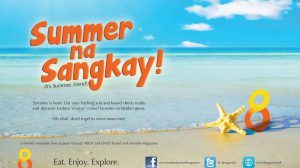 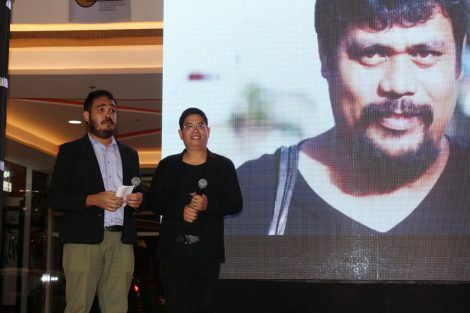 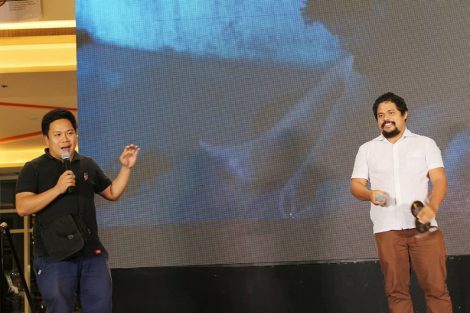 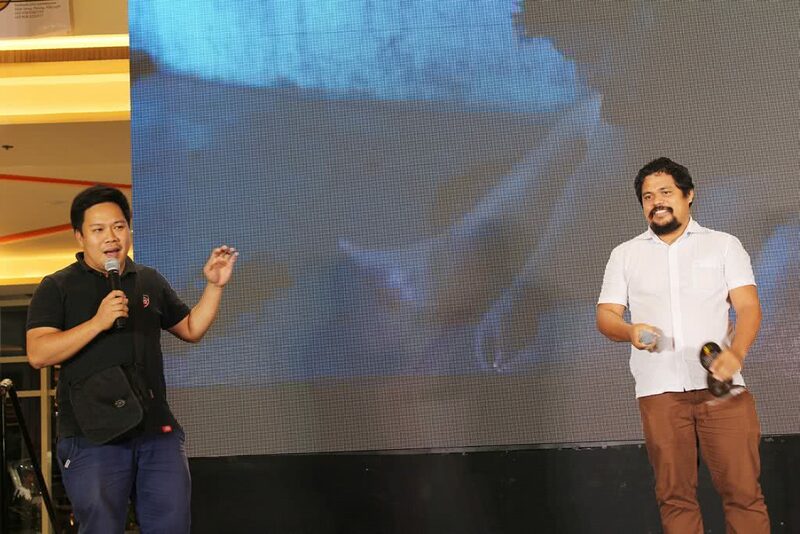 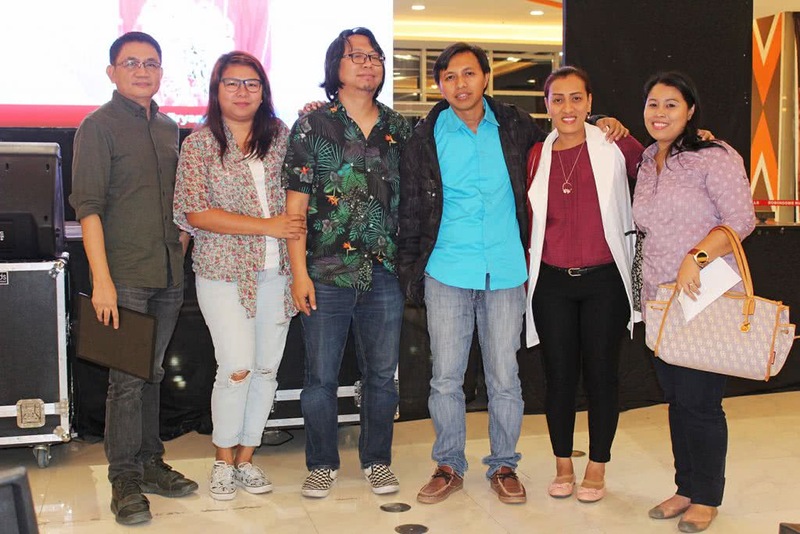 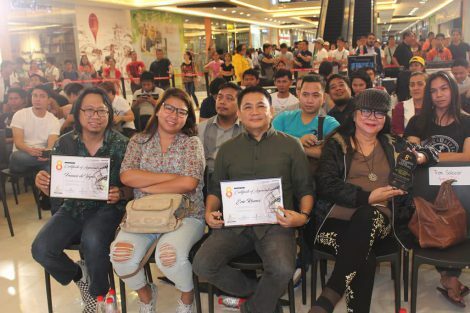 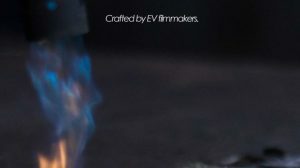 To continue the tradition and culture of arts and films, 8 Magazine, the first travel and lifestyle glossy magazine in Eastern Visayas, in cooperation with Sinerangan, a local group of talented filmmakers, the 8th Largabista Film Festival was brought back. 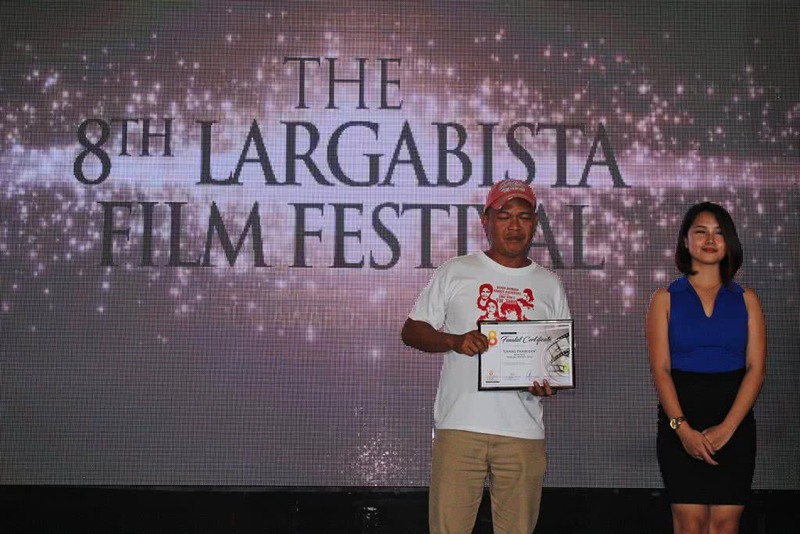 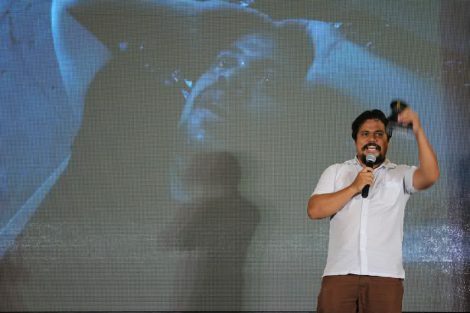 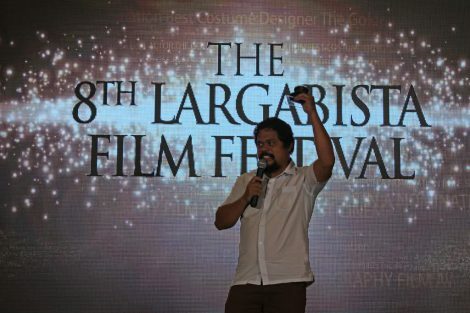 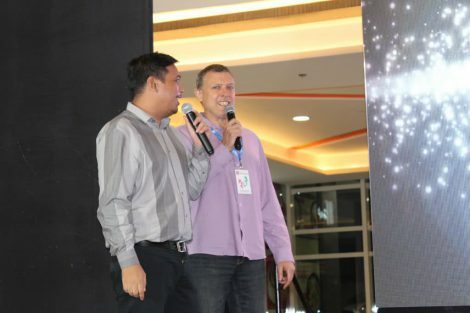 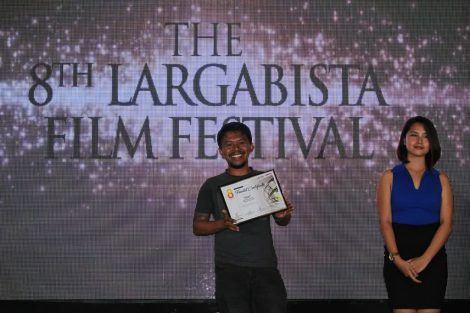 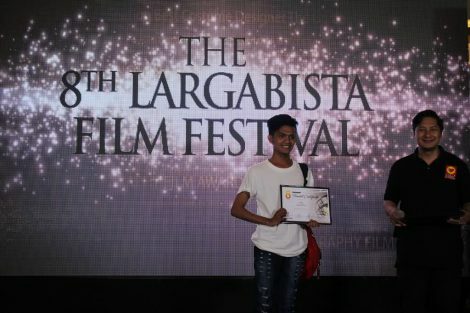 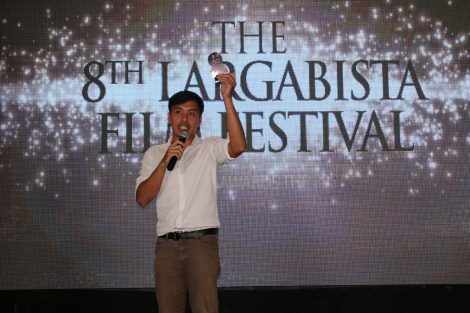 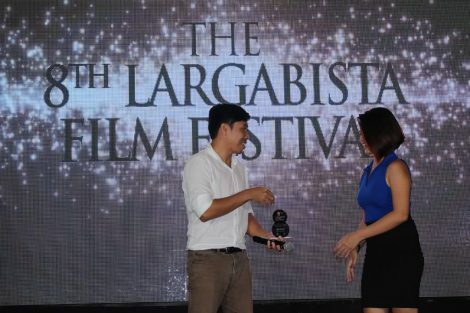 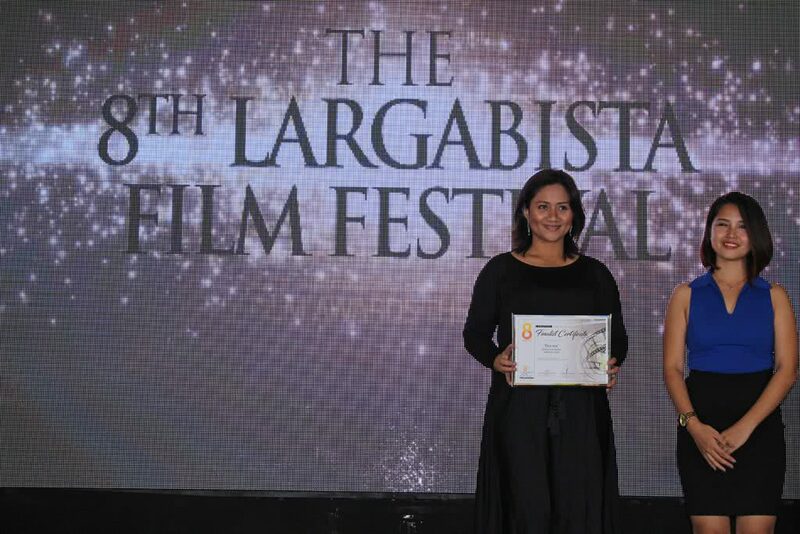 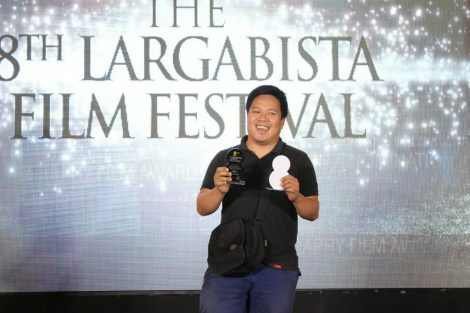 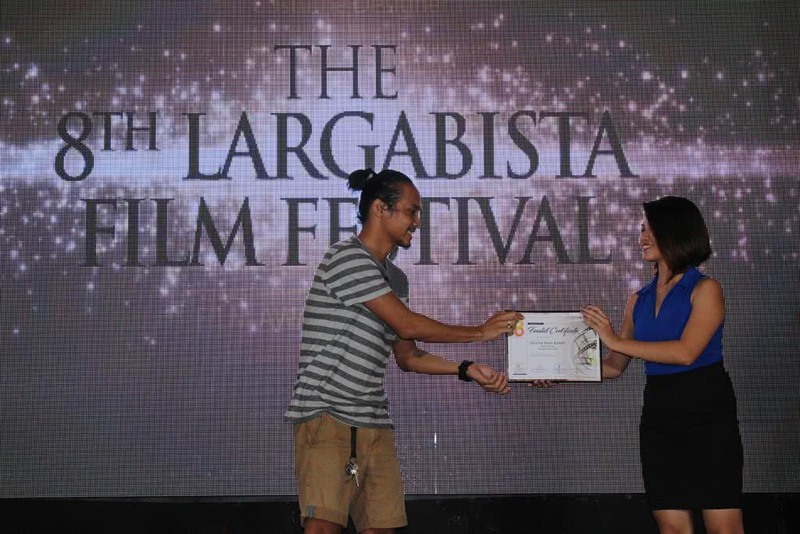 The Largabista Film Festival is an annual multi-discipline, community-based film awards competition originally organized by the UP Ideopraxist organization of the University of the Philippines – Visayas Tacloban Campus (UPVTC), but has been handed over to 8 Magazine by its founder Professor Dulz Cuna. 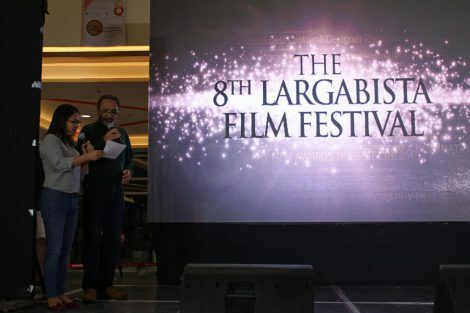 The said film festival is considered to be the longest-running film festival in the region. 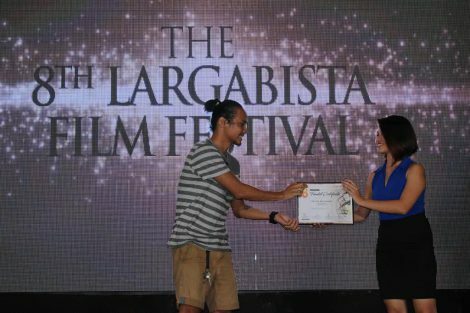 Largabista started as a Public Relations event production of the Communication Arts students of UPVTC who are taking up the subject Public Relations and Advertising. 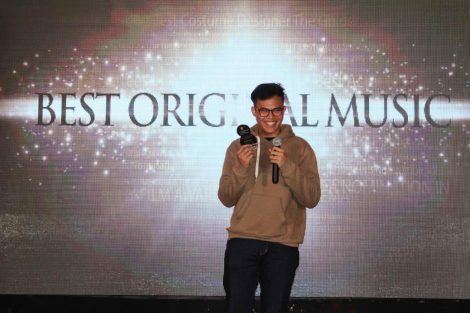 Every year, these students would come up with their own theme for the production of this event which was part of their major project. 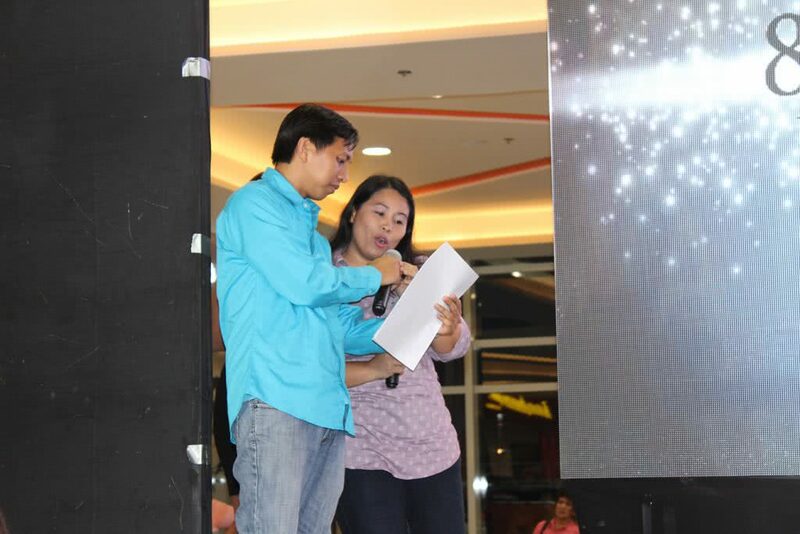 Eventually, this competition has been extended regionwide. “We are planning to bring this competition to a wider audience now. 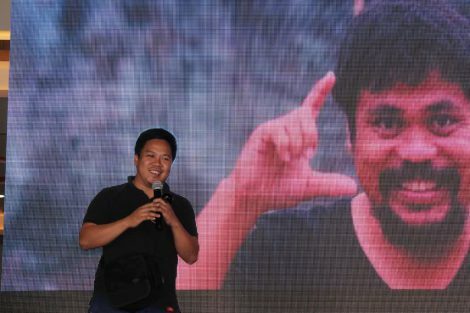 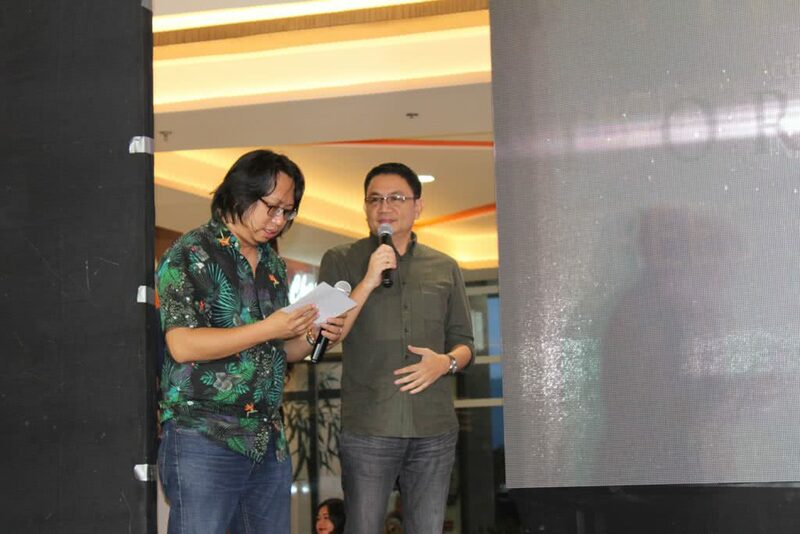 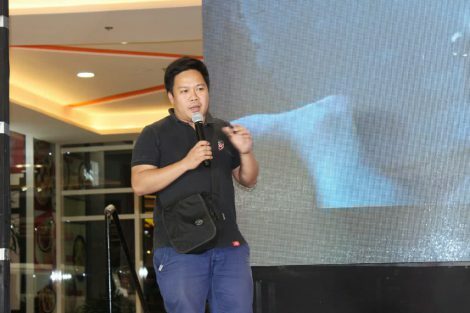 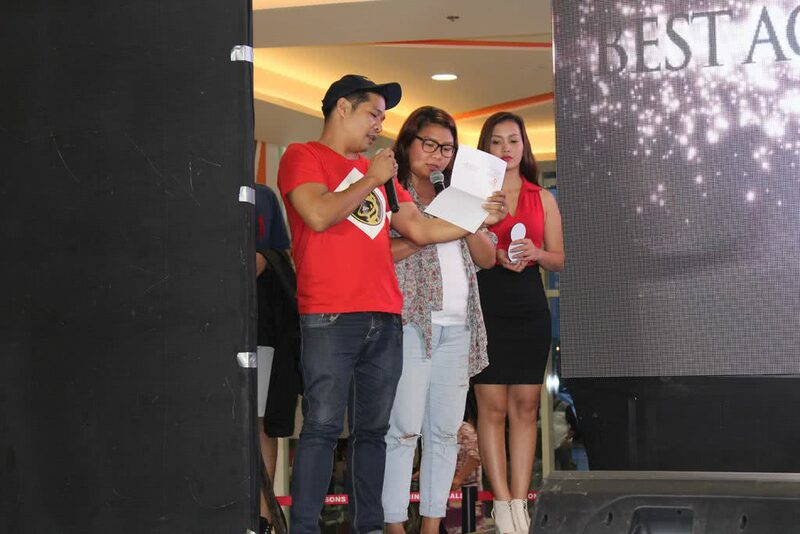 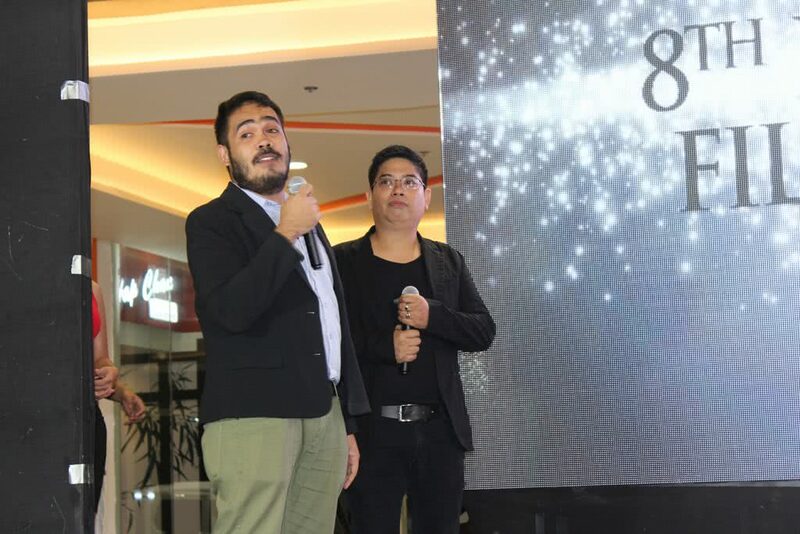 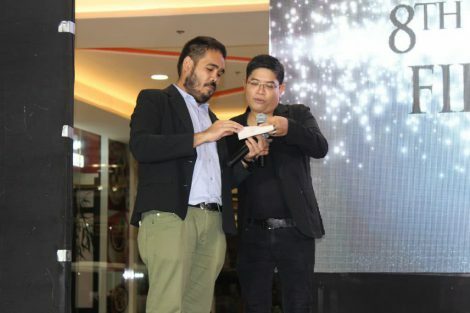 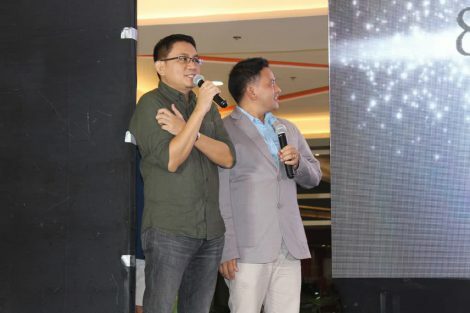 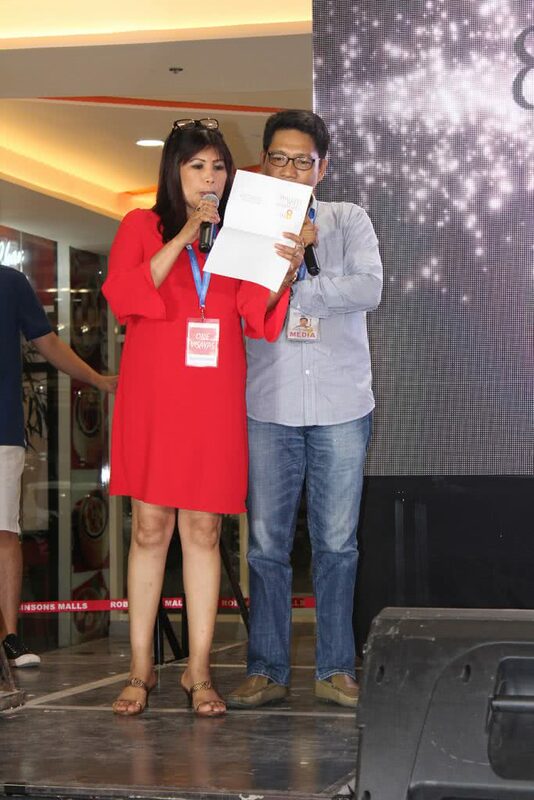 As you can see, 8 Magazine has always been supportive of the various activities that promote our region,” said Aaron J.P. Almadro, Editor in Chief of 8 Magazine. 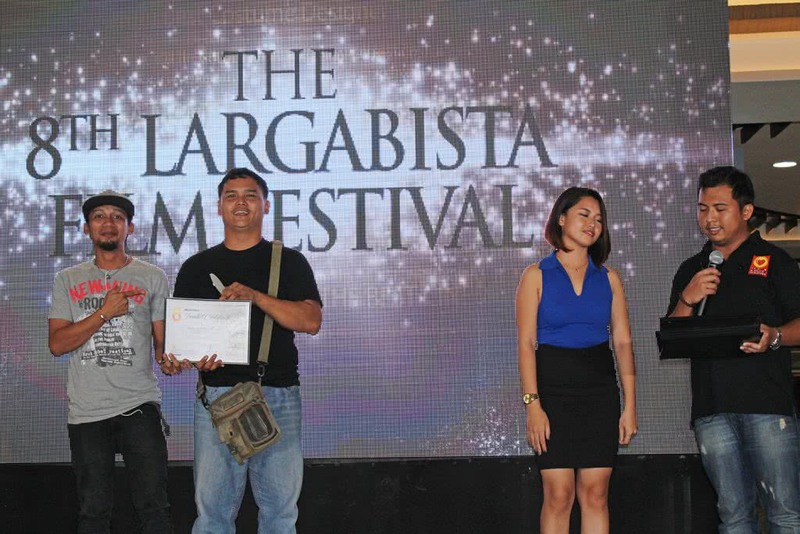 Largabista caters to all filmmakers and aspiring filmmakers in the region. 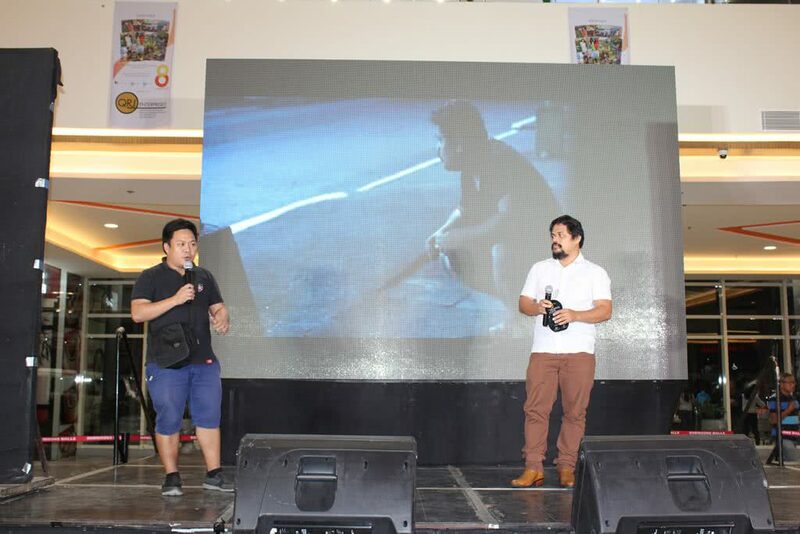 It is also open to all interested elementary pupils and high school students who are into filmmaking. 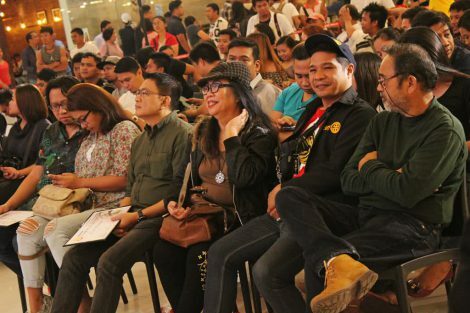 Present during the Awards Gala were some of the members of the esteemed Panel of Judges: Francis de Veyra of Radioactive Sago Project and Brass Pas Pas Pas Pas. 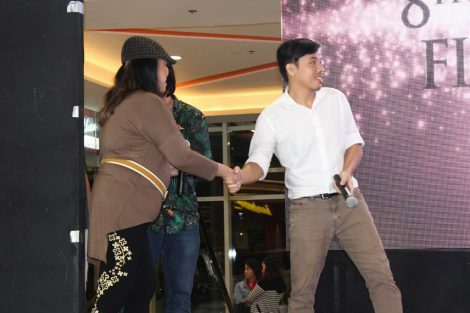 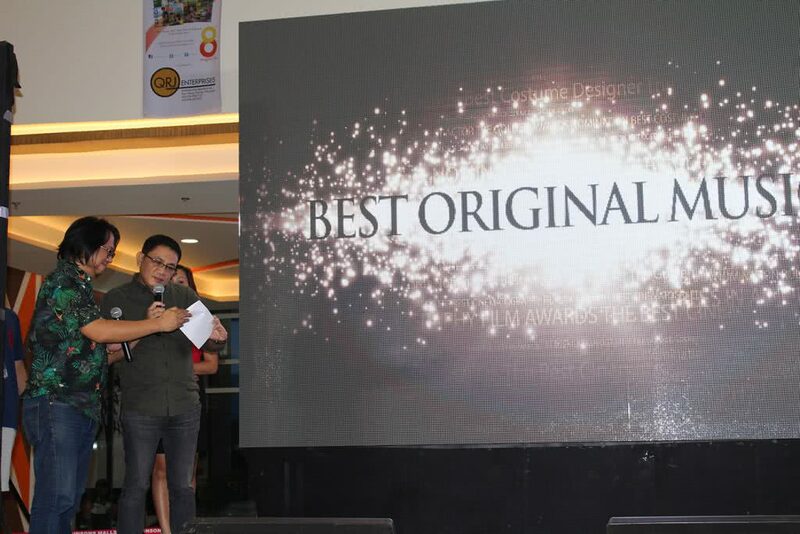 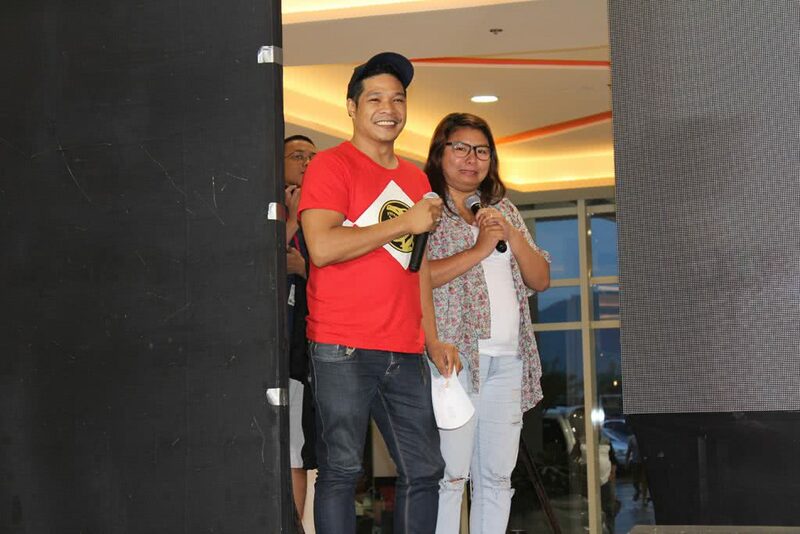 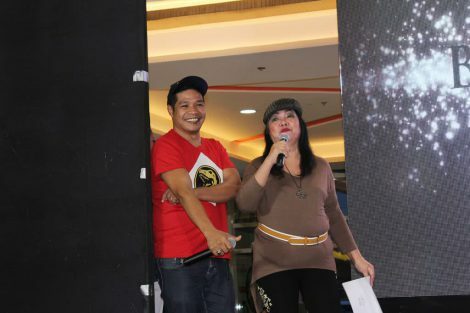 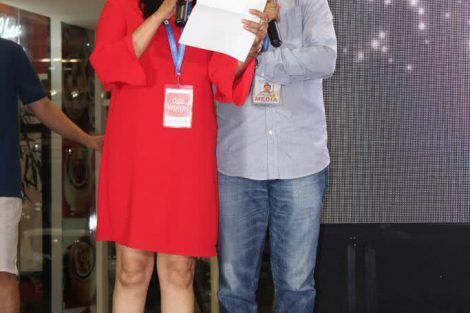 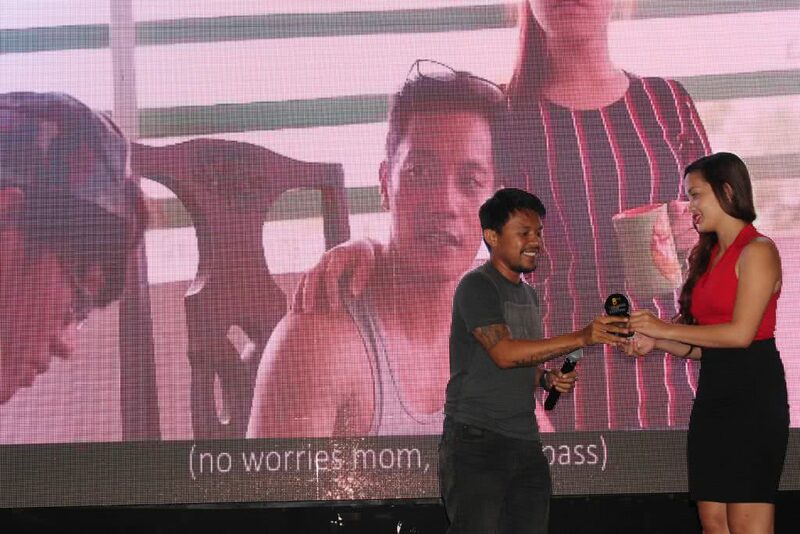 De Veyra also won recently at the 2016 Metro Manila Film Festival (MMFF) for Best Musical Score for the movie “Seklusyon.” With him is a wife, band manager, and events coordinator Ziera de Veyra who shared judging and presenting duties during the event. Eric Ramos, Entertainment Editor of InterAksyon (the online portal of TV5), former Editor in Chief of FHM Philippines and MAXIM Philippines; founder of the Largabista franchise Prof. Dulz Cuna, media partners Jeff Manibay of CAT8 Network, Frank Villablance of Visayan Business Post and ONEvisayas; and 8 Magazine Editorial Staff Managing Editor Jeffrey Mortera and Executive Editor Rey Garnace also graced the occasion. 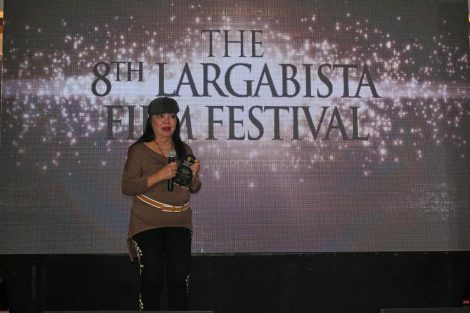 The theme for the 9th Largabista Film Festival will be announced soon before 2017 ends. 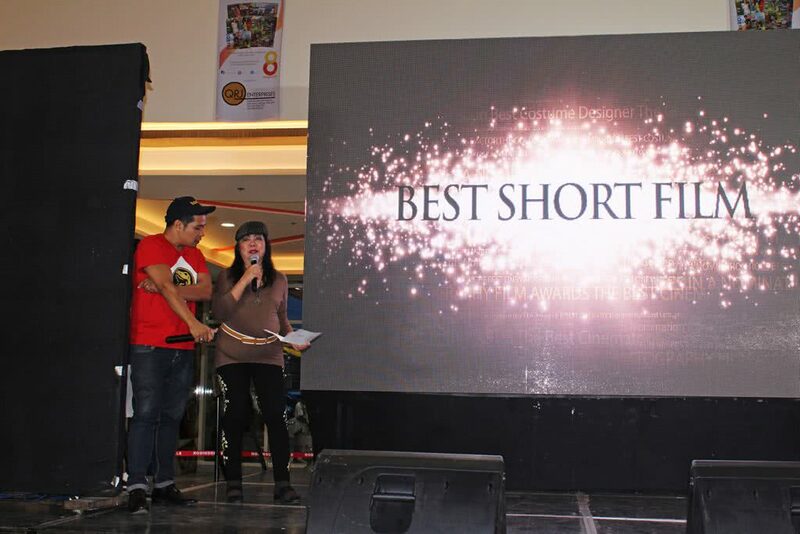 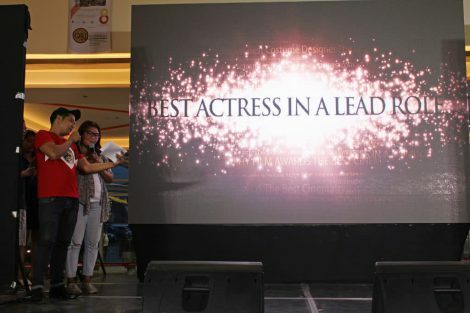 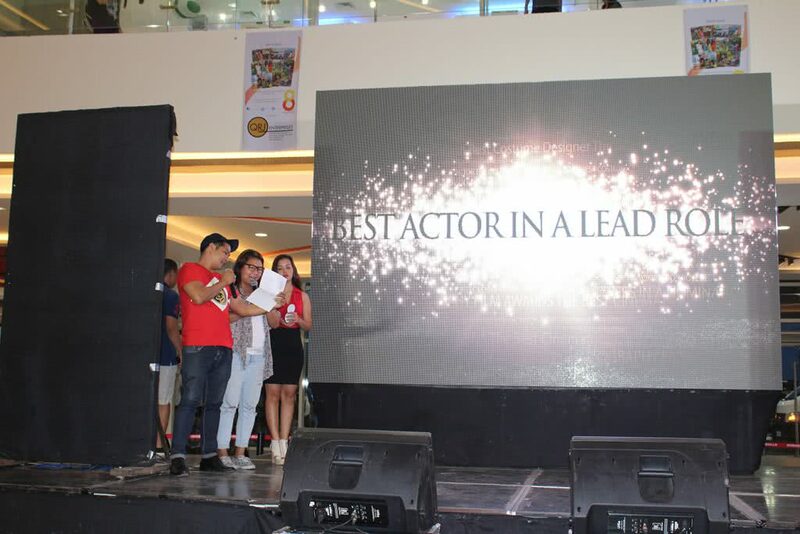 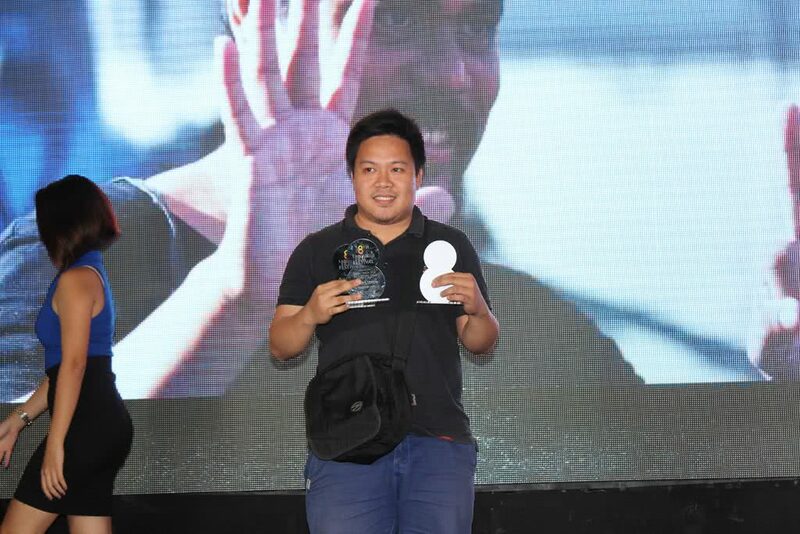 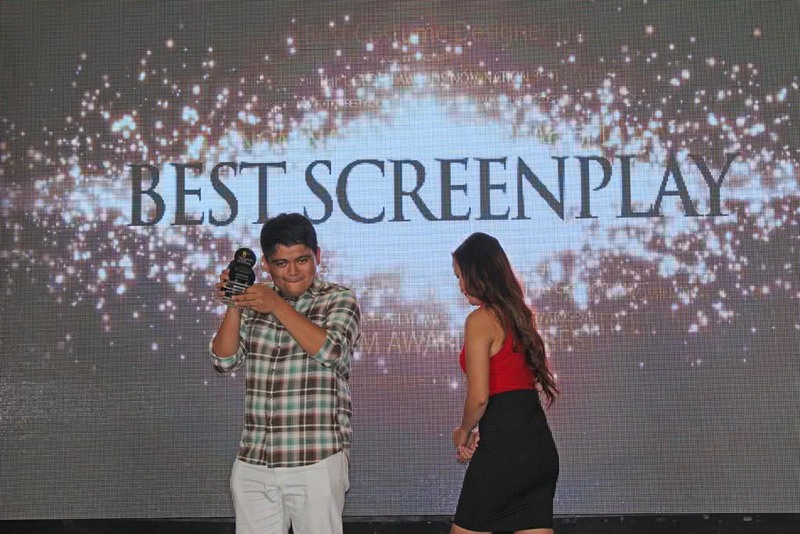 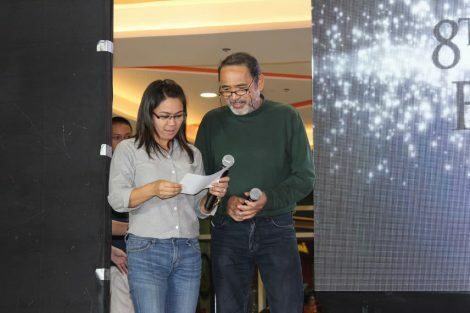 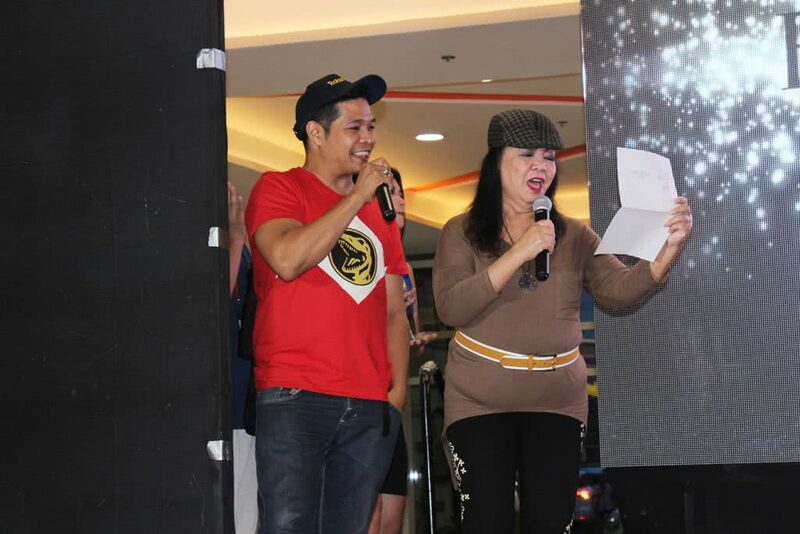 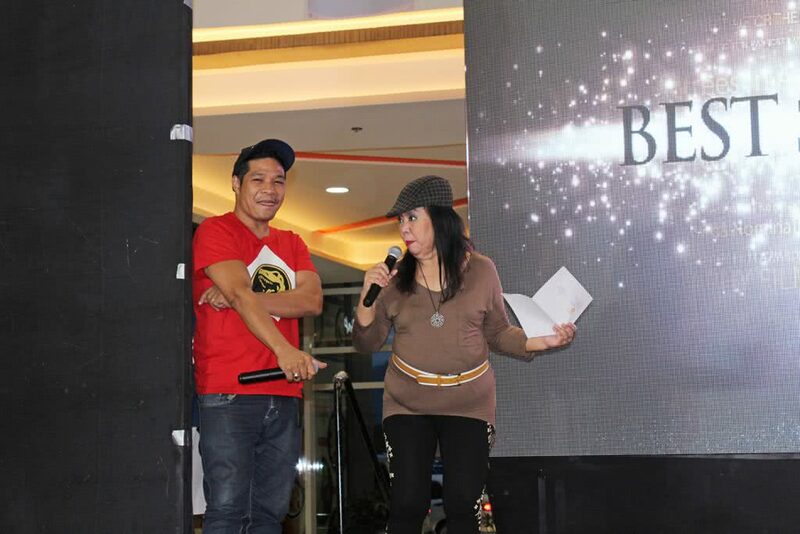 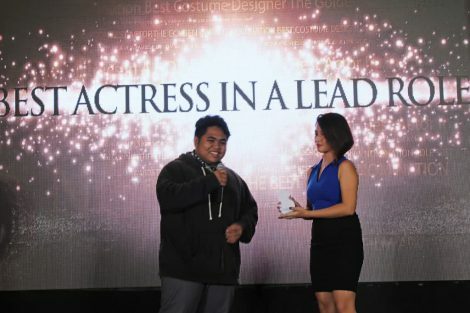 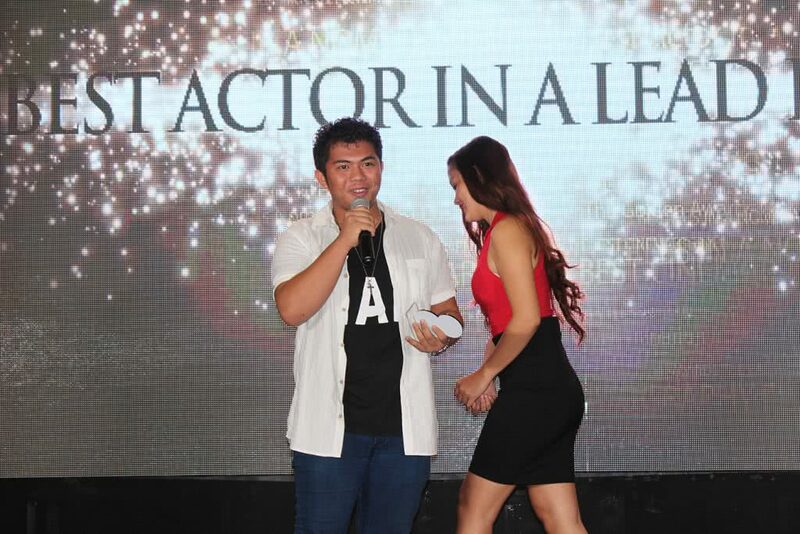 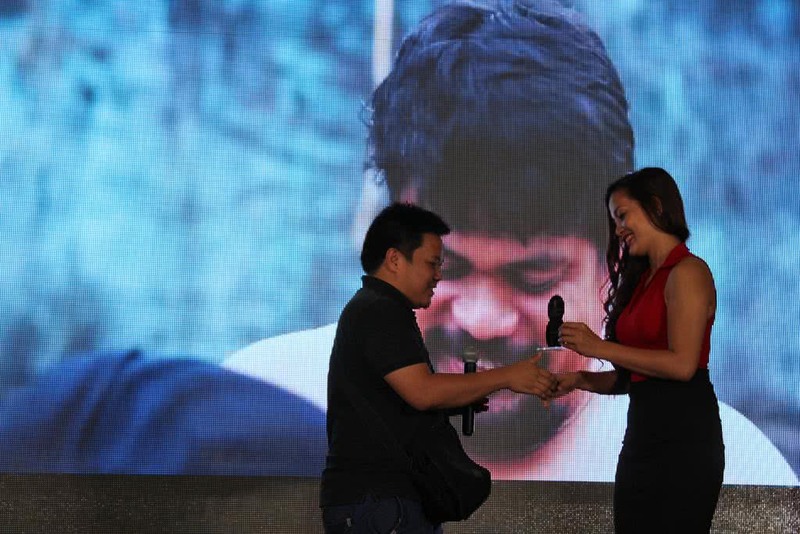 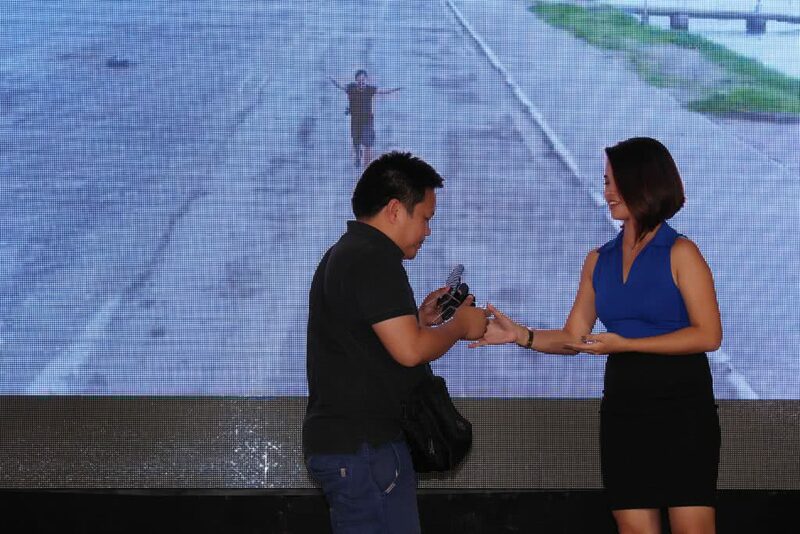 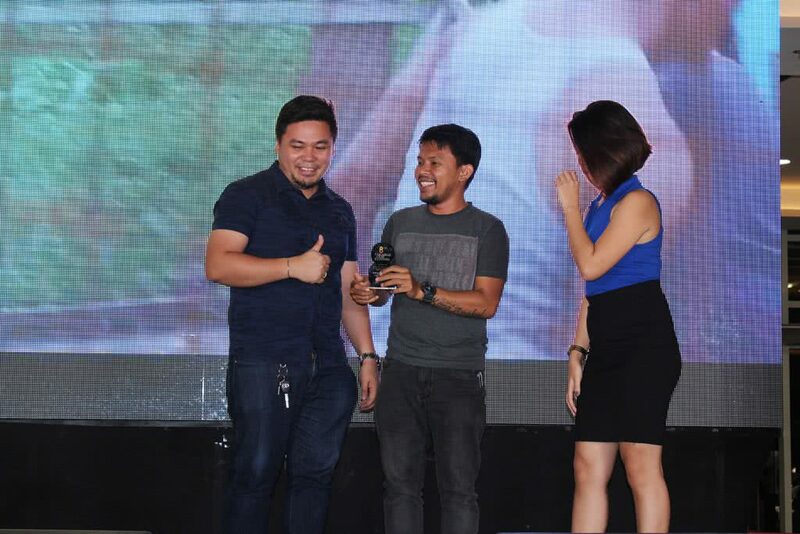 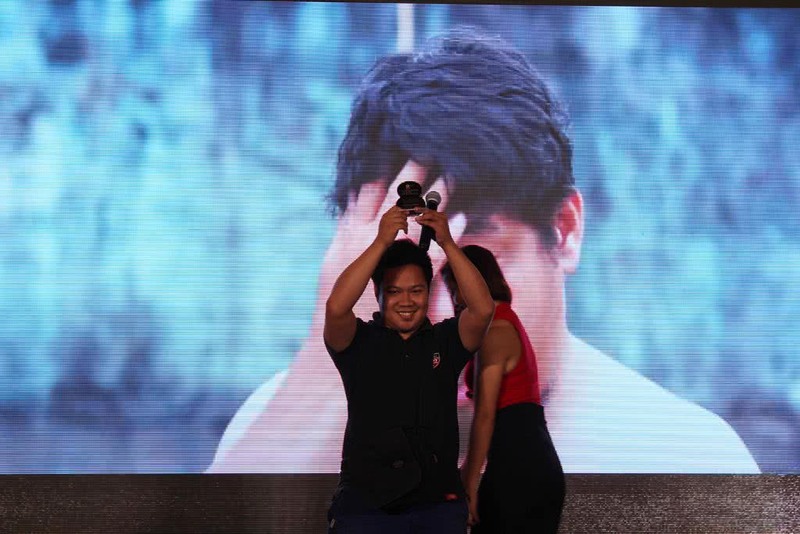 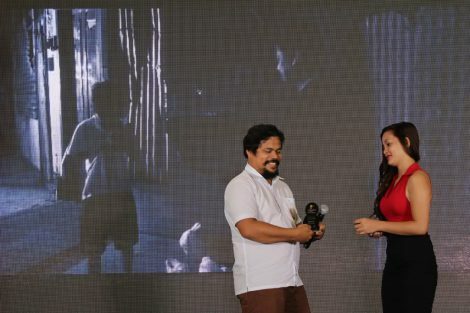 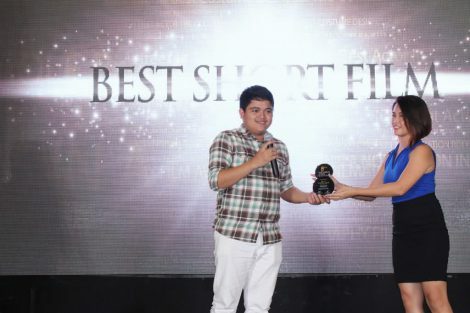 Bobbie Alota receiving the Best Actor Award in a Short Film. 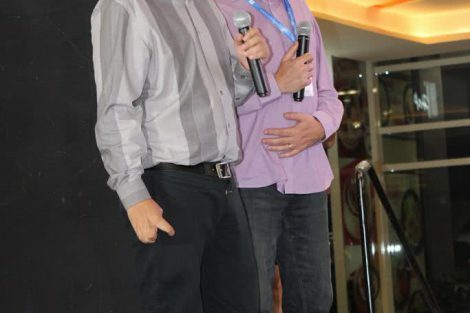 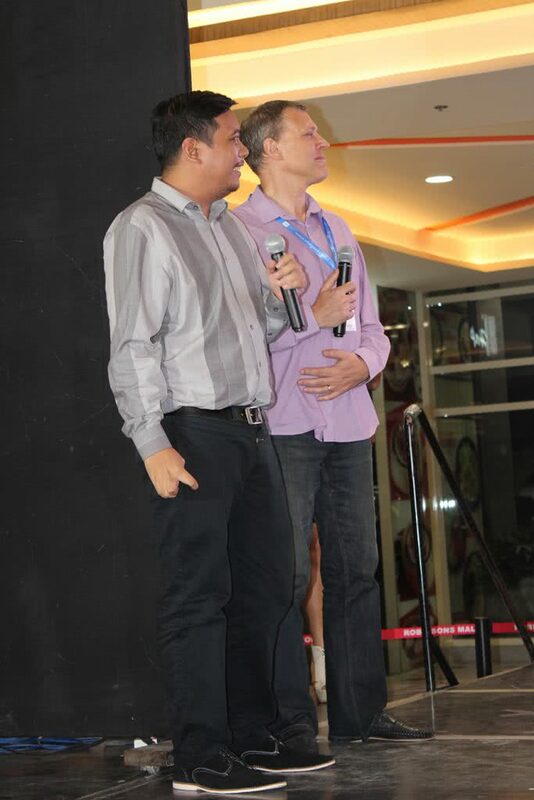 8th Largabista Film Festival Core Committee members, Gianfranco Morciano of KBOXX and Aaron J.P. Almadro of 8 Magazine.